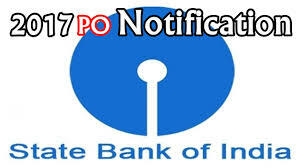 Free download SBI PO official notification both in Hindi and English. Information about SBI PO vacancy with their full details. Click here to download SBI PO Hindi version. Click here to download SBI PO vacancy English version.